The third myPOS Store officially opened on 29th May welcoming micro, small and medium-sized businesses to become part of the world of smart payments. By opening a store in the capital of Bulgaria, myPOS creates a raft of opportunities for SMEs which are the engine of the Bulgarian economy but are often undeserved and neglected by banks and traditional financial services. Until recently, the Bulgarian businesses considered accepting card payments a burden or an expensive service. 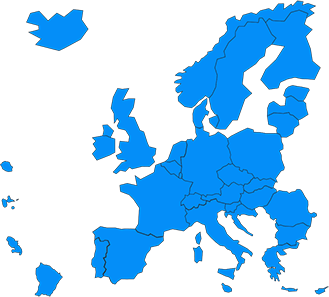 The main reason for that stemmed from the prohibitive fees, lengthy procedures and binding contracts with the banks. Luckily, myPOS disrupted the market, creating a more favorable payment landscape for the Bulgarian SMEs and plenty of opportunities for growth. 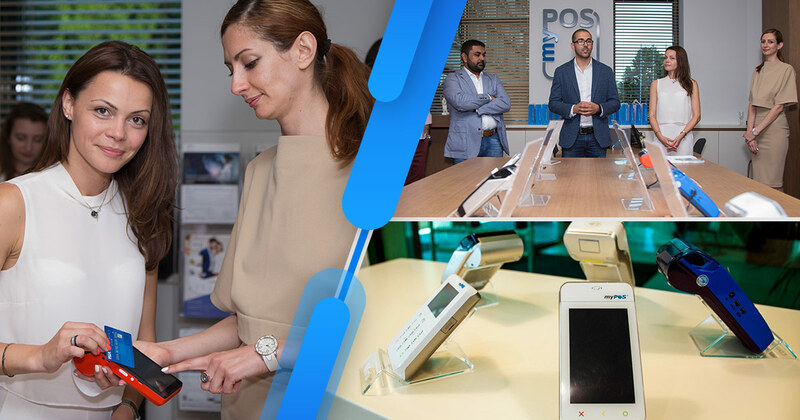 With the opening of the new physical location in Sofia, we are even closer to the businesses and give them the opportunity to experience the myPOS payment terminals and solutions in-person. In the store, business owners can get familiar with the services that myPOS offers and get advice and support from our team. So, we welcome anyone who wants to grow their businesses by harnessing the power technology and card payments, to stop by the Sofia Store located on Blvd. James Boucher 76A, Hill Tower. We at myPOS are gearing up for opening the next chapter with more physical stores – in Paris, Barcelona, Milan and more. Stay tuned! This entry was posted in Product News and tagged Bulgaria, myPOS Store, Sofia, store. Bookmark the permalink.